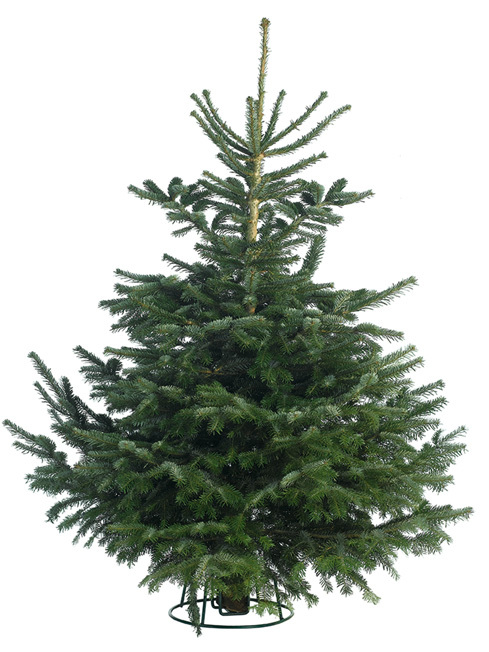 Kent Christmas Trees is a professional family run business that produces homegrown Kentish Christmas trees. 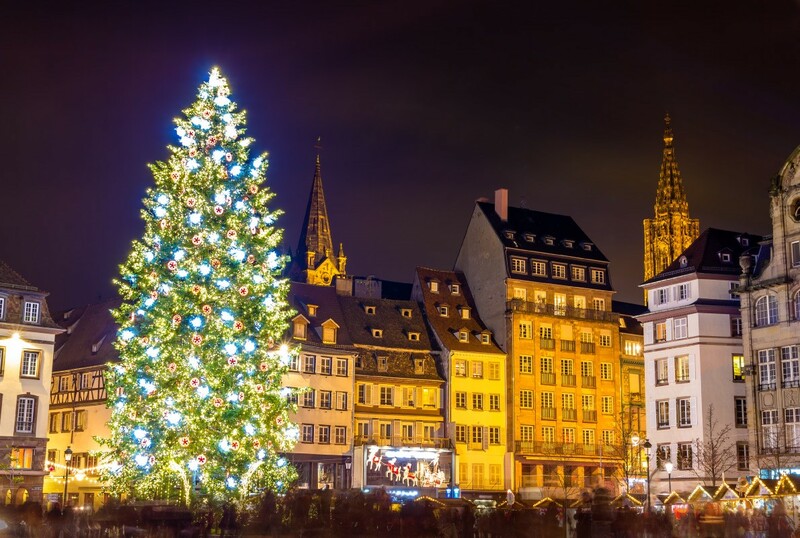 We offer Christmas Trees in all sizes, ranging from domestic 2ft. potted Christmas Trees, right up to 25ft commercial Christmas Trees. Kent Christmas Trees offer a Free Local Delivery Service to ensure that your chosen tree arrives at your home in perfect condition at a time that suits you – just ask one of our friendly staff when choosing your tree. 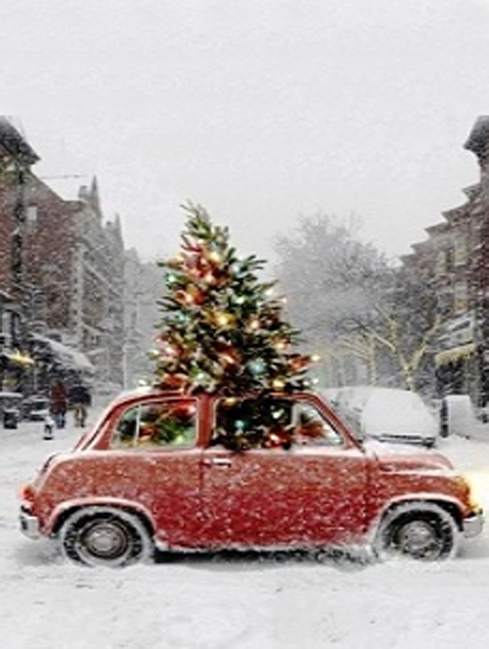 All Christmas Trees are netted prior to collection/delivery. Christmas Tree bases are also available to purchase. Delivery is FREE locally and a small charge is added for further afield (this is calculated from your postcode). If delivery is shown as ‘not available’ please call, email or contact us on Facebook.